You guys. I am in love. With a snack. When I got home from California, there was a box of these bad boys waiting for me at my door. We are Barnana. Creators of the healthiest, organic banana snacks ever – grown in soil alive with nutrients and free of chemicals the way nature intended. All of our products are gluten-free, kosher, organic, and non-GMO. Barnana is a good source of potassium, high in fiber, and heart healthy. The chocolate bag was not long for this world. They were so good. I love the banana/chocolate flavor combination, and these were a perfect dessert that I didn’t feel guilty about. Per the nutrition information, there are 2.5 servings in each bag, but I was able to (somehow!) ration mine to last me a week. Another bonus, in addition to the fact that they are so freakin’ good, is that they are organic, heart healthy, and gluten free. See more nutrition facts and benefits on their website. The original Barnana flavor reminds me a lot of gummy worms (but much tastier and healthier.) I’ve enjoyed them on their own, or thrown into a baggie with almonds and granola for a quick breakfast on-the-go. In addition to being organic and GF like the chocolate ones, the original Barnanas are also raw and vegan with only one ingredient! Sound like something you want to try for yourself? 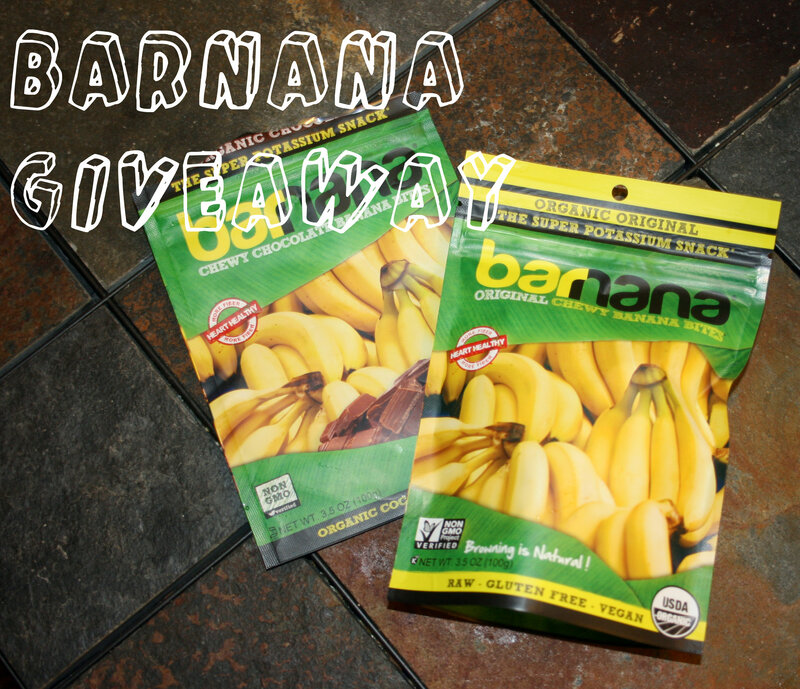 Barnana has offered to give one reader three bags of the flavor you choose, chocolate or original! Enter the Rafflecopter below. The giveaway will run from today through February 14. I will contact the winner by email, who will have 48 hours to respond and then a new winner will be drawn. Giveaway open to US residents only, sorry! What is your favorite banana flavor combo? Have you ever had dried bananas? I was provided a sample to review and giveaway, but all opinions are my own. I first found MyRaceRagz when I was originally trying to design The Perfect Costume for my first half. (I wanted to run as a Cheerio from Glee :)) That didn’t end up coming together, but I still found myself wanting a custom shirt. 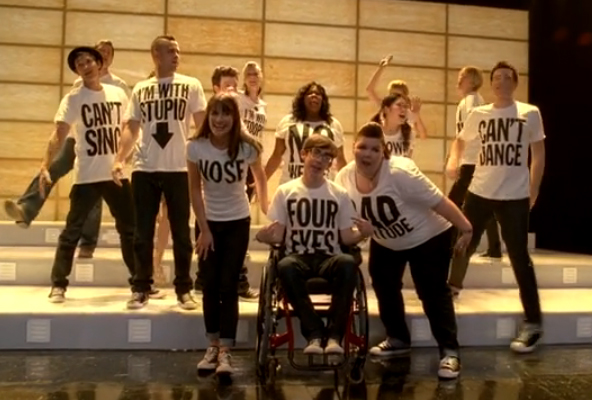 Since it’s no secret that I am crazy about Glee, that seemed like as logical a place as any to start. I opted for a shirt inspired by the Born This Way lesson: own something about yourself that you can’t change and be proud of it. In more than one way – apparently I still can’t figure out that I need to flip mirror pics? The interactive customization tool was very easy to use, and to make my shirt, I created a Photoshop file (to get the same font as the Glee shirts – you can do all customization in the widget, if you choose) and uploaded it. Shipping was surprisingly fast – I think I ordered on a Thursday and had it by the next Wednesday. 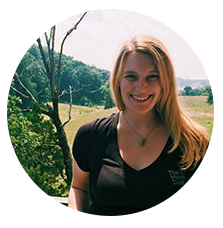 The shirt is a wicking tech shirt and there are options for tanks, tees, and long sleeved shirts in men’s or women’s cuts. If you’re feeling particularly uninspired, but aren’t finding a running shirt in stores that screams “THIS IS ME!”, MyRaceRagz also has options for predesigned shirts. 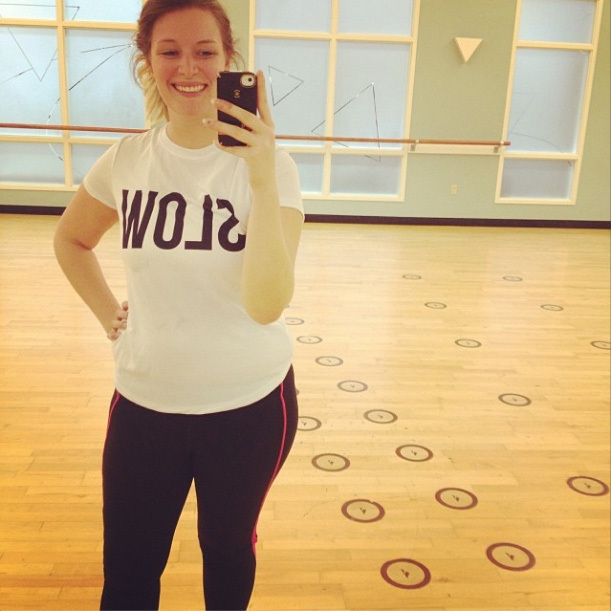 I’ve worn this shirt many times for many different things since I got it: first to a kettlebells class, then for a few short runs, in a Les Mills class, then in the Real Girls Run half. The MyRaceRagz shirt has washed nicely, kept its bold color, and I haven’t had any problems with chafing. MyRaceRagz provided me with a sample to review, but all opinions are my own!